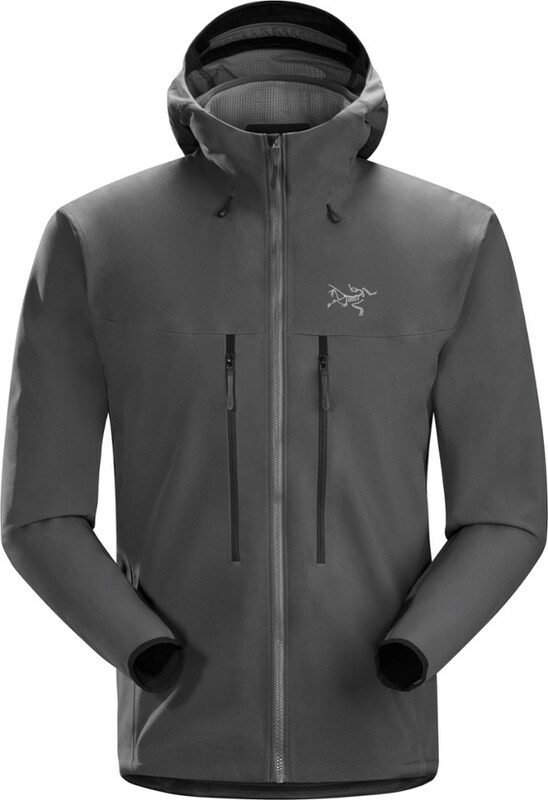 The Men's Alpha Flux Jacket from Rab is a highly breathable, lightly insulated outer or mid-layer that uses Polartec Alpha 'Direct' technology and stretch fleece for on-the-move multi-season use. The Alpha Flux is shelled in a new super-soft yet durable, woven outer fabric which has a high level of air permeability. This is paired with their Thermic-lux light, stretch fleece in strategic areas of the body to allow freedom of movement and to reduce bulk. 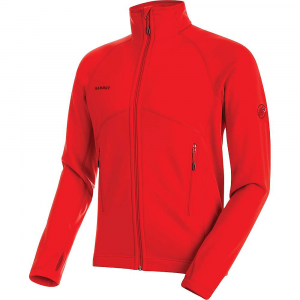 "Rab Active Insulation Jackets Alpha Flux Jacket - Mens Beluga/Beluga/Ash Large QIO37BEL. Worn as an outer or mid layer the Alpha Flux Jacket is a great all round piece for days when movement is key. 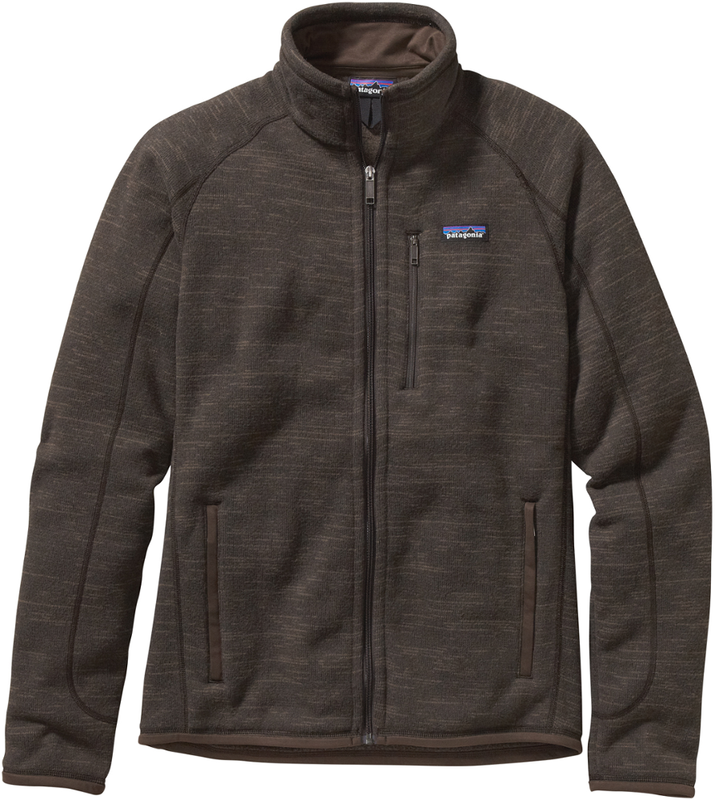 Made with a lightweight nylon outer for increased durability and abrasion resistance Polartec Alpha Direct insulation ensures that you stay warm. An under helmet hood and front zip with internal storm flap and chin guard provide additional comfort and protection while stretch fleece side panels allow freedom of movement. 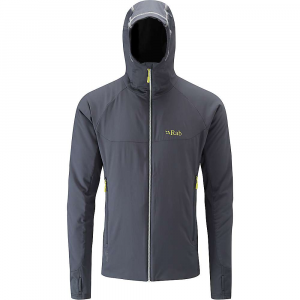 With Polygiene odour control treatment to ensure freshness over multi-day use the Alpha Flux Jacket is ideal for long days climbing and scrambling." Climb, hike, tour--it doesn't matter how you get to the summit, just as long as you've got a great view and some great friends to appreciate it with. When you need breathable insulation for your active adventures, reach for the Rab Alpha Flux Jacket. 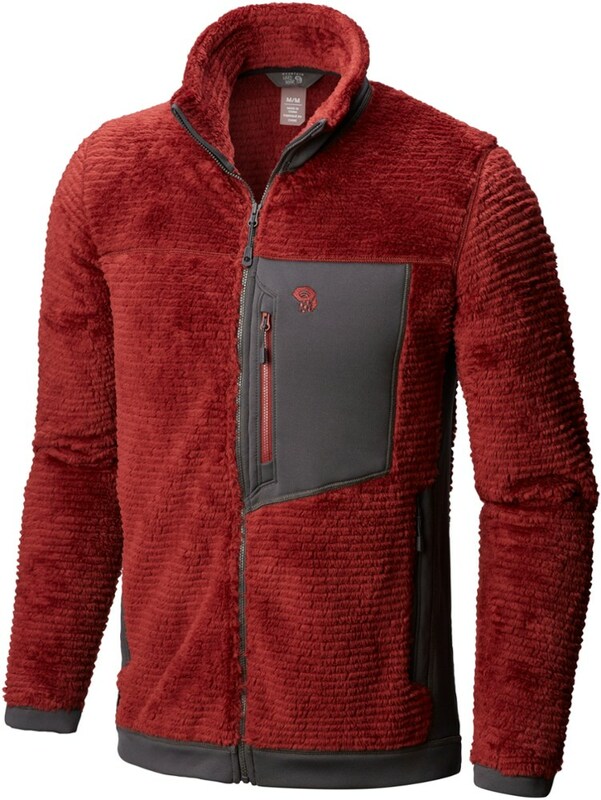 It's designed with Polartec Alpha Direct 90 insulation, a soft and warm fleece that offers breathable warmth and plenty of mobility for those cold days when you're really moving. 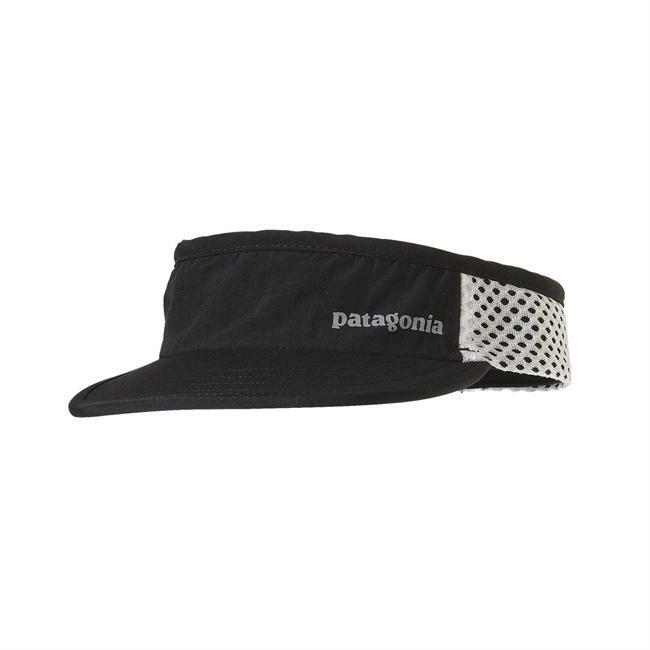 The shell fabric is made with a lightweight yet sturdy nylon for abrasion resistance when you're scaling granite walls or scrambling up rocky summits, and the insulated hood fits easily under a helmet for extra warmth in exposed conditions. 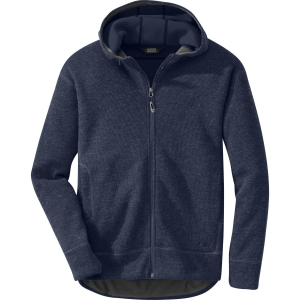 Thumbholes provide added coverage and prevent bunching when you throw on a shell, while Polygiene Stay Fresh odor control technology gives your garment naturally-based, long-lasting freshness.